The European Commission has given the Czech Republic, Hungary and Poland one month to change their minds on participating in the EU's migrant relocation scheme. “There is still time to change everything and come back to normality,” said EU migration commissioner Dimitris Avramopoulos on Wednesday (26 July). He announced that the commission had taken the next step in a legal procedure against the three central and eastern EU countries, for their unwillingness to take any migrants from Italy or Greece through a mandatory quota plan. This so-called infringement procedure began last month, when the commission sent letters of formal notice. 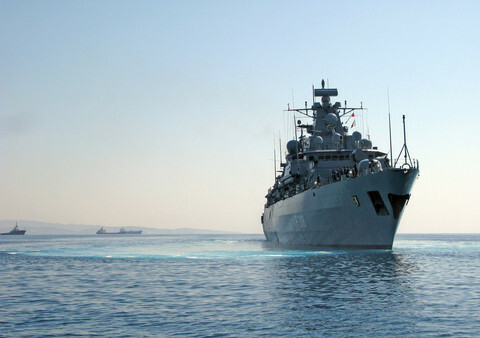 “In their reply, none of these member states indicated that they would relocate a number of applicants swiftly to their territory,” said Avramopoulos. The second stage of the procedure is also a letter, called a reasoned opinion. The Czech Republic, Hungary and Poland have one month to reply – normally, the period is two months. The decision comes on the same day that an advocate general for the Court of Justice of the European Union said that the relocation plan, decided in September 2015, was legal. 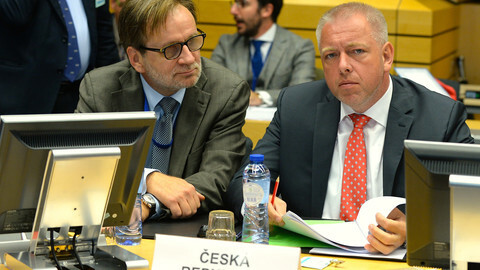 Hungary and Slovakia had filed a case against the decision, which they thought went beyond what member states can decide in the Council of the EU. The Czech Republic, Hungary, Romania and Slovakia were outvoted when the decision was taken. Hungary and Poland have since not taken any migrants, while Slovakia has taken 16, from Greece, according to figures released by the commission on Wednesday. Romania has relocated 45 migrants from Italy and 665 from Greece. The Czech Republic has taken twelve from Greece. 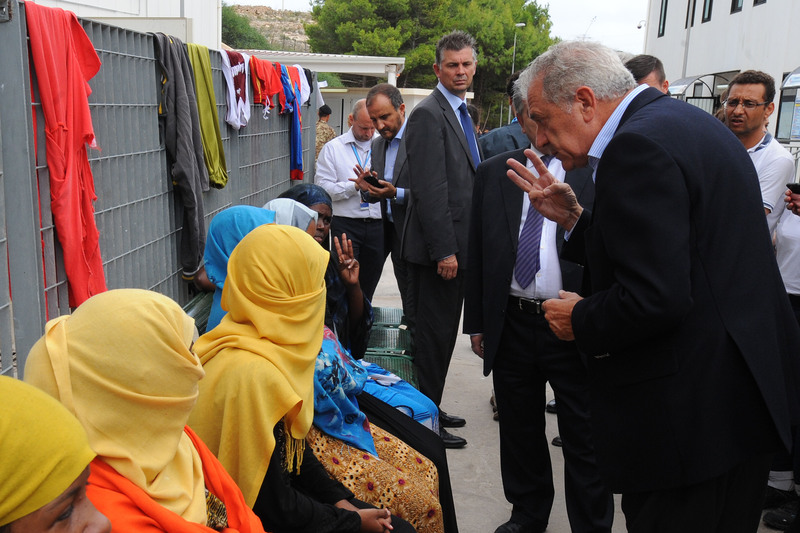 The commission's monthly relocation and resettlement report contained “some very good news”, Avramopoulos said. In June, some 2,000 migrants were relocated from Greece, and almost 1,000 from Italy. “Here we are finally starting to see proper solidarity,” the Greek EU commissioner noted. He commended Finland, Latvia, Lithuania, Luxembourg, Malta, and “in particular” Sweden, for their relatively high numbers of relocations. “The majority of European countries are making enormous efforts in a real European spirit,” said Avramopoulos. Avramopoulos did not mention Austria, a country which, like Poland and Hungary, has not taken up any people through the scheme, but steered clear of being targeted by the commission's infringement procedure. When asked by EUobserver why the commission has not started a legal procedure against Austria, a commission source later said that the country “has made pledges recently and we expect them to finalise their first transfers soon”. The commission said in the report that Austria “has recently made three pledges in May, June and July for 50 persons to be relocated from Italy”. 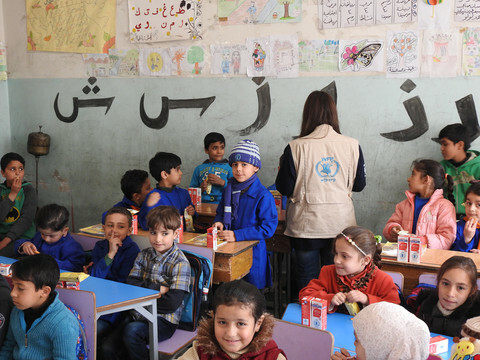 “It is urgently expected that the first pledge will translate into effective relocations soon,” the report said. The infringement procedure against the three EU member states can end in the Court of Justice, which could hand out fines. However, it is unlikely that the procedure will be finished before the relocation scheme ends – two months from now. Avramopoulos refused to comment on whether the commission is aiming for a court decision on the infringement procedure before or after the court's decision on the legality of the scheme, on which the advocate general adopted its opinion on Wednesday. The commissioner did note that, even after the official end of the programme end-September, there will still be migrants to relocate. “Member states will still need to relocate eligible candidates that arrived before the end of September,” he said. However, it is possible that, by the time the two court cases are over, there are no more eligible candidates to relocate. Also on Wednesday, the Court of Justice ruled that Austria and Slovenia were in their right to deport asylum seekers who had first crossed into EU territory by entering Croatia. In a ruling about the so-called Dublin III regulation, the court said Croatia was responsible for examining applications for those who crossed its border during the massive influx of migrants in the 2015-2016 crisis. “We are no longer in the same crisis situation as we were two years ago,” Avramopoulos said. Top EU jurist says he disagrees with Hungary and Slovakia's view that the decision was against the law. The recent decision to stop taking asylum seekers is the latest sign of growing euroscepticism ahead of elections in October, with billionaire Andrej Babis as favourite. During a hearing at the EU's top court, Hungary and Slovakia defended their decision not to take in asylum seekers based on a mandatory quota system, while the European Commission, Germany and others stressed the need for solidarity. 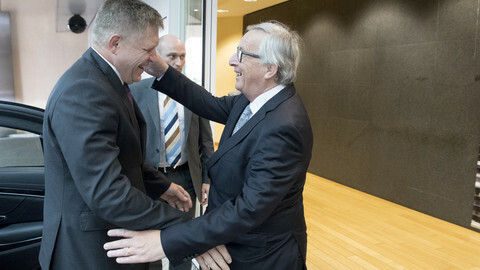 Fico convinced the EU commission chief to take action in the perceived problem of discriminatory food practices, even though the evidence for the phenomenon is anecdotal. 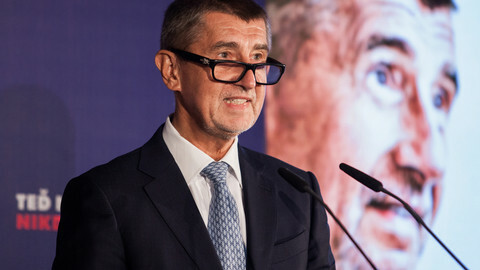 Despite a large victory, Babis will need allies to govern. His choice of who to rule with will define how eurosceptic the Czech Republic becomes.